Myanmar’s interest in nuclear energy for peaceful purpose is longstanding. As early as 1956, an atomic Energy Division was established in the Union of Burma Applied Research Institute (UBARI). 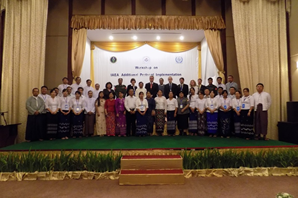 The UBARI was recognized as the Central Research Organization (CRO) which again got a chance to the new name of Myanmar Scientific and Technological Research Department (MSTRD). Until 1997, the AEC existed all along as a division under the UBARI, CRO and MSTRD. In 1997, DAE was established as a new seperate Government Department by combining the Atomic Energy Research Department and the Research Policy Direction Board. Myanmar joined the International Atomic Energy Agency(IAEA) in 1957. It has been an active member of that organization and has benefited from scholarships and training programme of the IAEA. 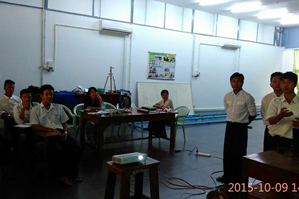 Myanmar nationals have been trained by the IAEA in the application of nuclear technology for peaceful purposes. Myanmar acceded to the Non-Proliferation Treaty(NPT) in December 1992. In April 1995, Myanmar signed the Safeguards Agreement with the IAEA. In this age of globalization it is imperative that developing counties such as Myanmar must explore all possible avenues to promote development for our peoples. The Myanmar Government is striving to acquire modern technology in all fields, including maritime, aerospace, medical and nuclear. In Myanmar the application of nuclear technology remains limited. The constraint is due mainly to the fact that isotopes have to be imported. In the circumstance, when the new ministry of Science and Technology was set up in October 1996, ways and means to overcome the constraints to the peaceful use of nuclear energy were explored. Department of Atomic Energy (DAE) was established as Department under the Ministry of Science and Technology in 1997 to carry out research, development and training in the field of atomic energy and to ensure the safety of the radiation sources and the protection from nuclear radiation hazards. 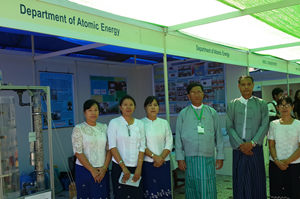 With these new establishments Myanmar efforts for development and applications on nuclear science and technology have started DAE. The DAE has its roots in the Union of Myanmar Atomic Energy Centre(UBAEC) established in 1955 as a division under the Union of Burma Applied Research Institute (UBARI). 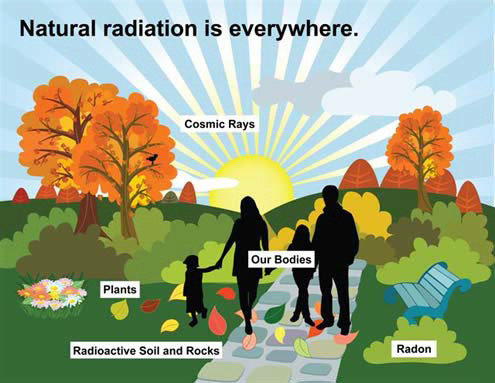 The DAE have been trying to develop and promote peaceful uses of nuclear technology with the help of IAEA.